FREE Quart Of Kelly Moore Paint! 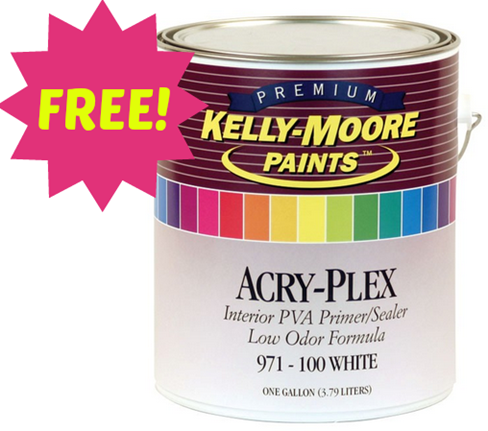 You are here: Home / FREEbies / FREE Quart Of Kelly Moore Paint! You can get a FREE quart of Kelly Moore paint! Just fill out the short form and print your coupon! This is a great way to do a small project FREE!